Joseph’s father sent Joseph to the University of Maryland for dental school. Joseph graduated in 1898 at 24 years of age. He opened a dental practice in Frederick, Maryland soon after. In 1903, he married Charlotte Elizabeth BOWERS (1884-?). 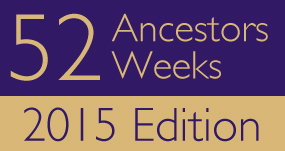 Their son, Joseph Thomas Jr. (called Thomas) was born in 1906; their daughter, Elizabeth, was born in 1911. Joseph was financial successful in short order. In the 1910 census, he owned his home free and clear. 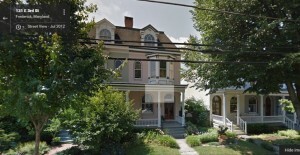 The address was 126 E. Third Street, Frederick. 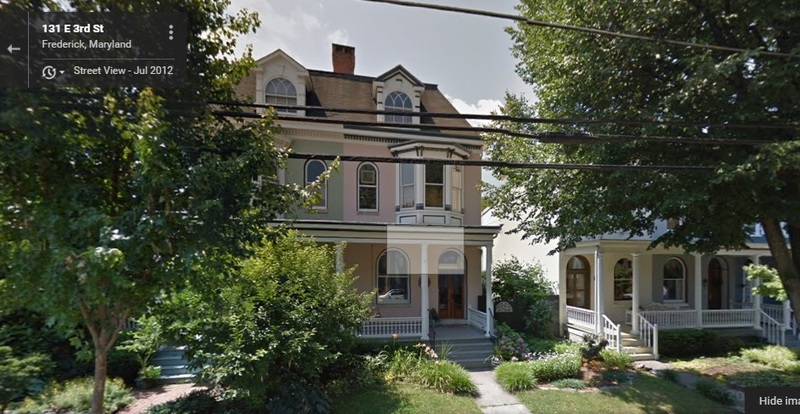 It’s the pink house on the right side of the duplex in the screen capture below. Click on the photo to get a better view of it. In 1918, Joseph registered for the WW1 draft. He was 44 years old. According to his draft registration, Joseph was of medium height and build, and had brown eyes and black hair. 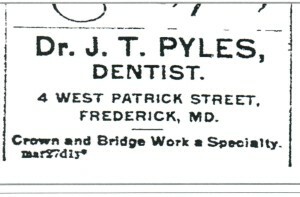 Joseph became the treasurer of the Frederick County Dental Society when the organization began in 1918. He would hold that position until his death. 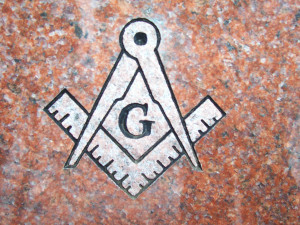 He also joined the Independent Order of Odd Fellows (I.O.O.F.) 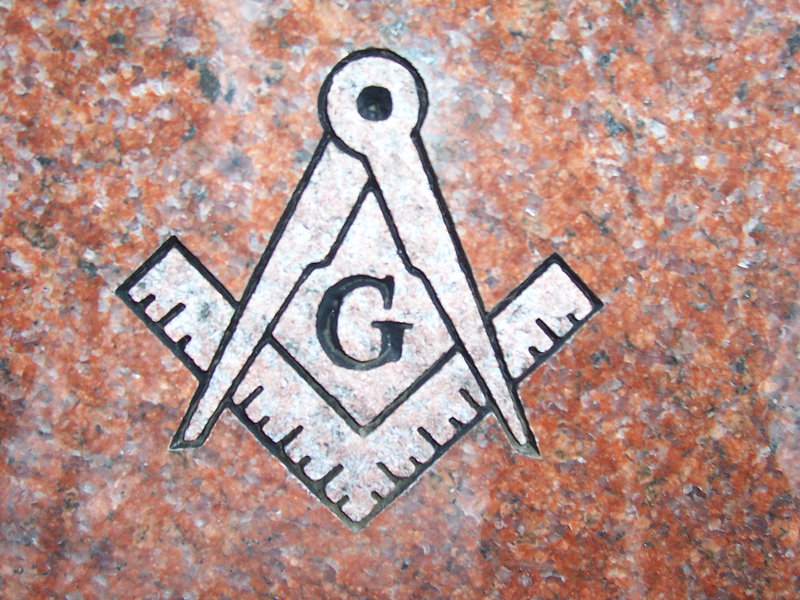 along with King David Lodge and Palestine Encampment, the second and third of these being masonic organizations. Perhaps he used his dental skills to help those in need. Through the 1920’s and 1930’s Joseph and family continued living on Third Street. They were not hurting during the depression as both children attended the University of Maryland, Thomas becoming a college professor and Elizabeth becoming a public school teacher. Charlotte was an accomplished vocalist and performed regularly for society events, and more, in Frederick. Dr. William Meredith SMITH, who had an office nearby, was called to attend to Joseph. Joseph had been dead only a short time, and the doctor concluded he’d had a heart attack. ‘Word of his death was received with regret and great shock’ per The News. Joseph’s took place at his home on Third Street and was conducted by the rector from All Saints Church where Joseph and family were members. According to The News, ‘the funeral was largely attended and the floral emblems were unusually numerous and beautiful’. Joseph was buried at Mt. Olivet Cemetery in Frederick, Maryland. My grandfather, David Groff Everhart was a dentist in Frederick from 1911 to his death in 1944. His son, David Groff Everhart Jr. was also a Frederick dentist from late 1930s to late 1970s. Thanks for visiting my blog. I imagine that Joseph knew both of your dentist ancestors. They were probably all in the Dental Society together. 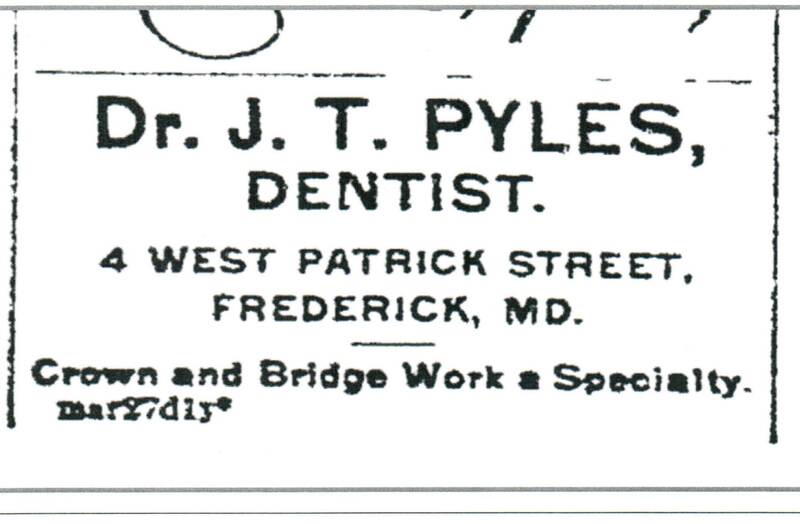 Were you people from the Frederick area or did your grandfather come there to start a dental practice? Enjoyed reading your blog. Thanks for sharing.